Why Atlona? 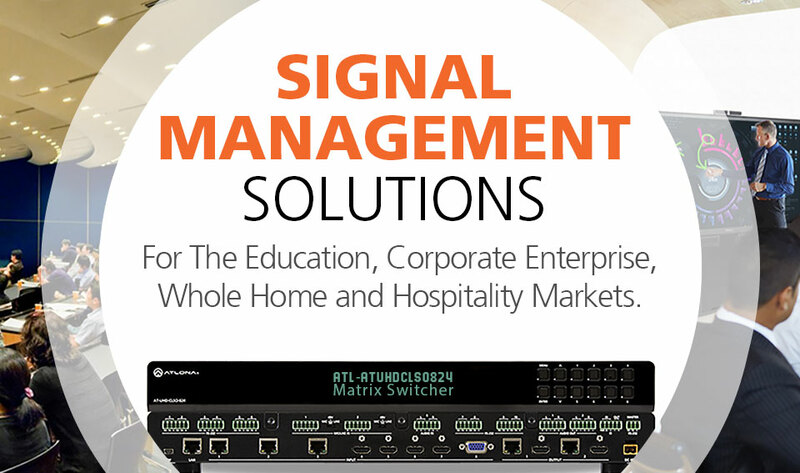 Atlona’s products and services enable system designers worldwide to simplify installations, minimize maintenance and maximize the versatility of premier automated control solutions. 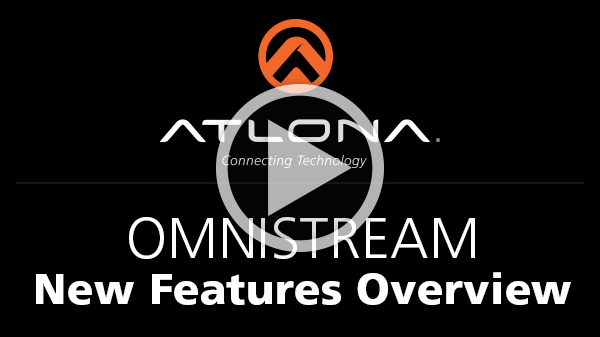 Products are backed by an industry-exclusive 10-year warranty, and Atlona’s customer-driven products are designed and developed with the features, performance and reliability that integrators demand. 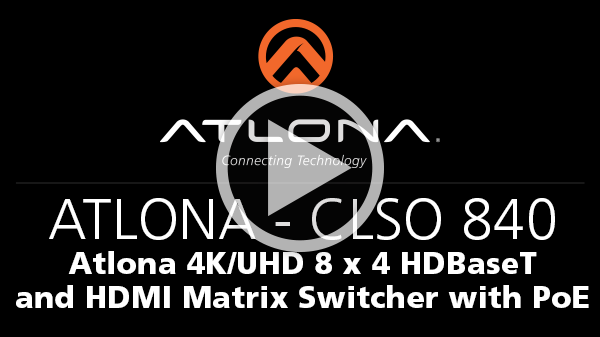 Atlona is a leading global manufacturer of AV and IT distribution and connectivity solutions in markets ranging from education and business to government, entertainment, and healthcare.